While selecting the AC motor for an application, we always first lookout that what type of load will be driven by AC Motor i.e. constant Torque load or variable torque load. Almost all of the automation and plc engineers must have seen all such type of loads. Also while selecting the VFD for an AC motor we have to select the VFD according to the Load type. But do we actually know what this load type means? Well if not, then in this post we will try to understand the different types of load. What is Constant HorsePower Load? The constant horsepower load is that type of load in which the torque requirement is more at low speed and as the speed increases the torque requirement decreases. This type of load examples can be found drill machines, lathe machines, and metal removing applications. What is a Constant Load Torque? In constant torque load, the torque requirement is always the same irrespective of the load speed. If we take the example of conveyor then the torque requirement of a conveyor is always same whether it is running at low speed or high speed. What is Variable Type Load? Variable torque load is a term which is used for loads that require low torque at low speeds and high torque at high speeds. Examples of Variable type load are centrifugal pumps and fan. In the market, there are special VFD available for such type of applications that saves a lot of energy. 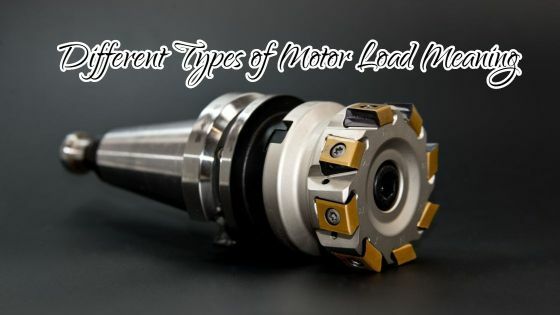 Hope that after reading this article, we now understood the different type of load meaning and next time we can easily identify the type of load that a motor is driving. Don't forget to subscribe to get all latest updates and also like our facebook page if you like Automation Talk. welcome to the Automation Talk. Yes we will soon post on Siemens plc programming language. Till then you can check out this.